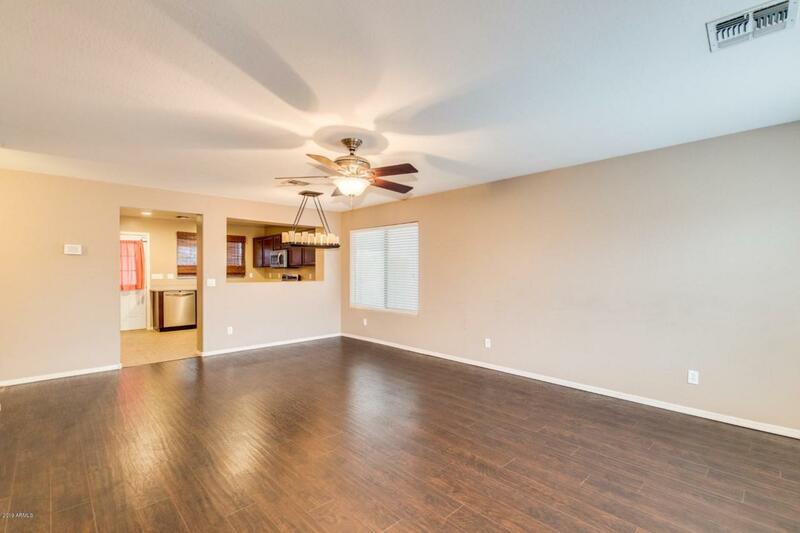 Beautiful home nestled in the Westpark community. 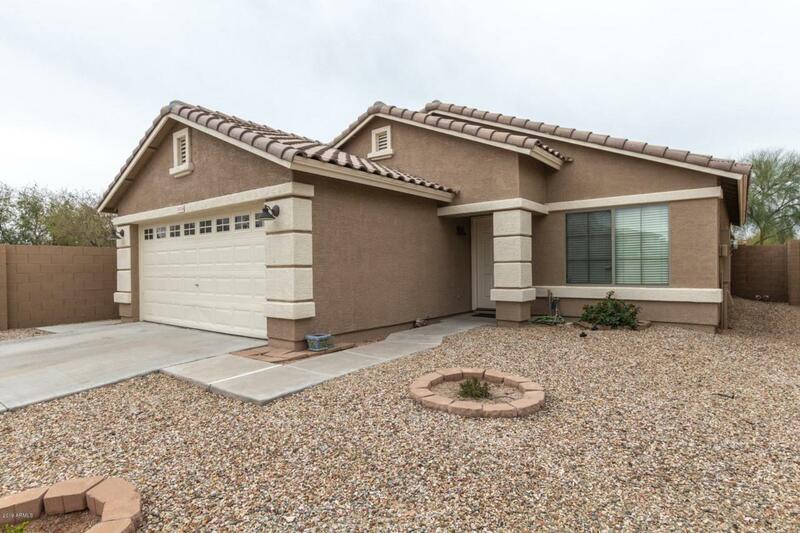 This home sits on a premium corner lot with green belts on 2 sides of home and stunning mountain views. 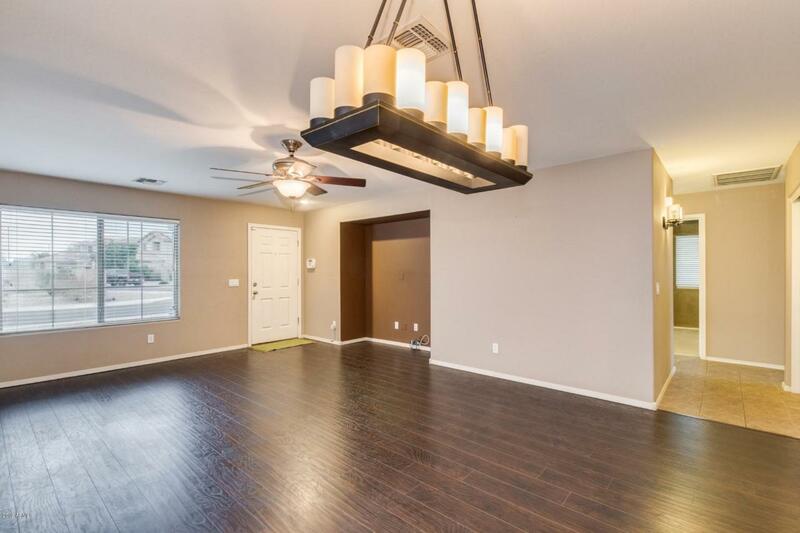 Spacious great room with laminate wood flooring, custom color scheme, inside laundry room with storage, rich wood cabinetry, stainless steel range and dishwasher, walk-in closet in master, covered patio, & new exterior paint in November are a few features this home offers. The outdoor space is primed and ready for your personal touches. 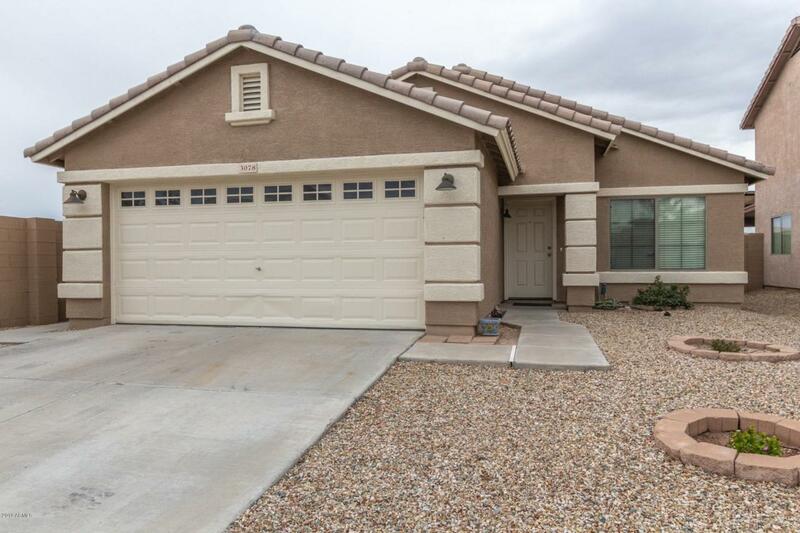 Don't delay, this home will sell fast, schedule your showing today.